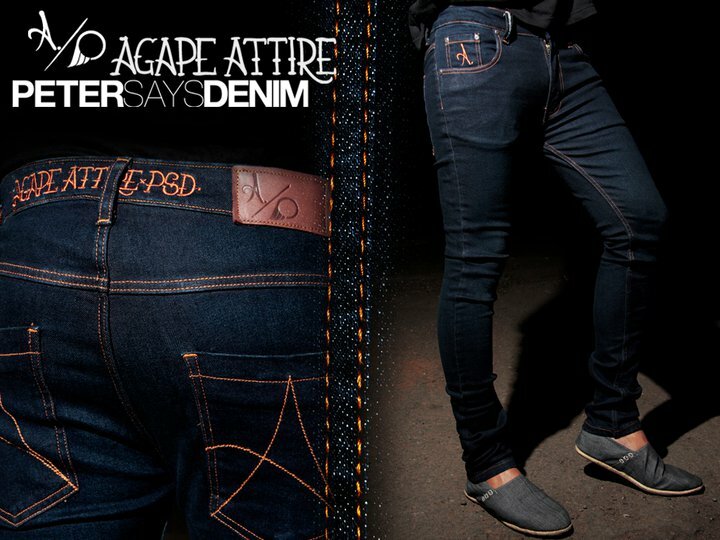 Clothing companies Agape Attire and Peter Says Denim worked together on an awesome pair of jeans. This collaboration is available through http://www.petersaysdenim.com for only $55. Check both website for more clothing and collaborations with Silverstein, Every Time I Die and Blessthefall. Support these kind of companies, so they can keep sponsoring bands! Tags: Agape Attire, Clothing, Collaboration, Peter Says Denim. Bookmark the permalink.